Let’s submit your proposals this month! 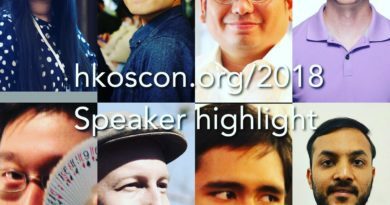 Call for Proposals of main track at Hong Kong Open Source Conference 2018 is now started. Submission deadline is extended to 4 March (Sunday). Communities also calls for proposals for their community tracks. Agile Hong Kong community track announcement and CFP form. Blockchain Development Community track announcement and CFP form. HK MySQL User Group community track announcement and CFP form. Haxe Foundation community track announcement and CFP form. Hong Kong Creative Open Technology Association community track announcement and CFP form. 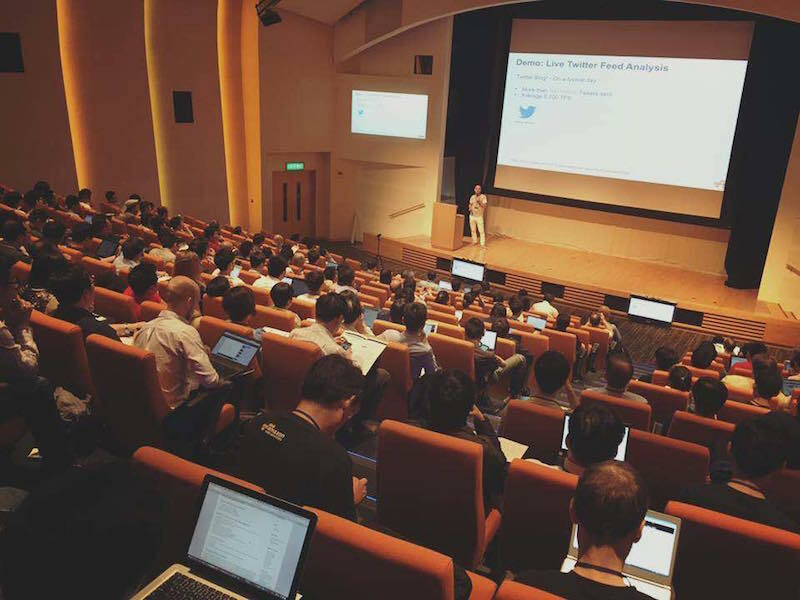 Hong Kong Linux User Group community track announcement and CFP form. Hong Kong R User Group community track announcement and CFP form. iText software community track announcement and CFP form. LikeCoin Foundation community track announcement and CFP form. Mozilla community track announcement and CFP form. Open Hack Farm community track announcement and CFP form. 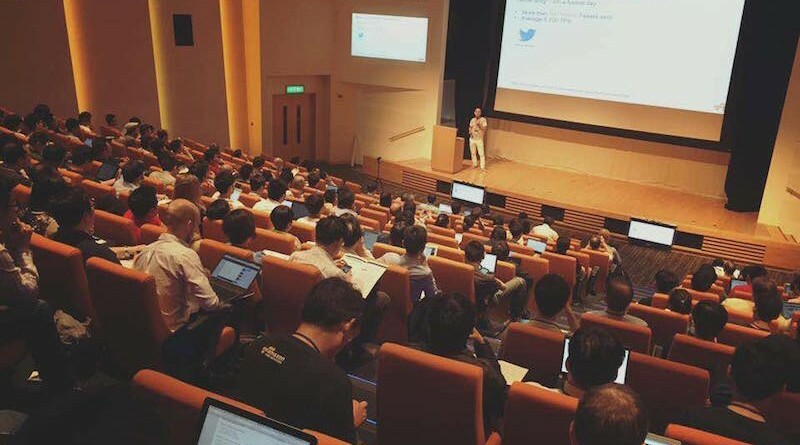 Open Source Hong Kong community track announcement and CFP form. OpenResty Software Foundation community track announcement and CFP form. 自由香港字型 community track announcement and CFP form.